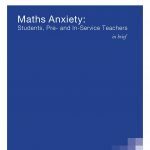 Maths anxiety, which starts in early primary school, has been shown to be an impediment to achievement, and female primary teachers with maths anxiety are likely ‘causes’ affecting behaviour and attitudes especially of female primary students. 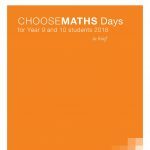 This report reviews and examines likely causes of the lower interest, participation and achievement of girls and young women in mathematics: maths anxiety and lower confidence in the mathematical abilities of female students and primary teachers. 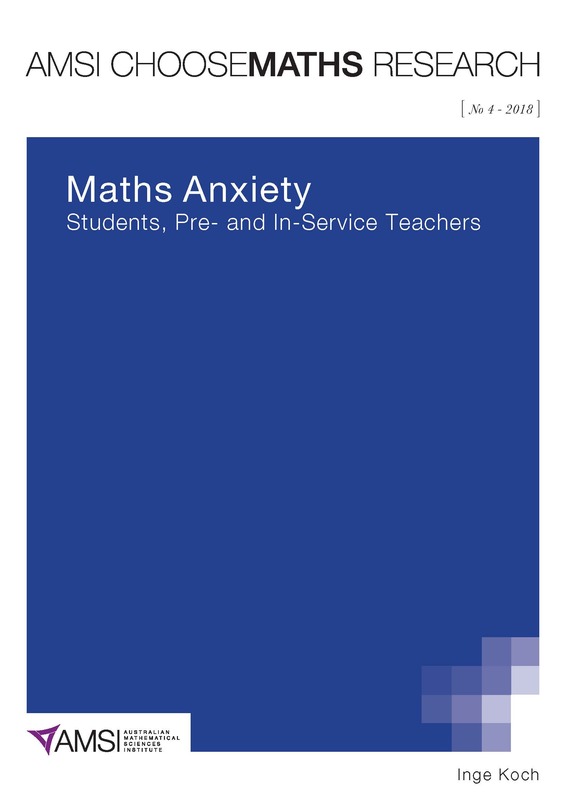 An analysis of survey data from primary teachers in Australia’s Choose Maths schools shows evidence of maths anxiety and perceived inadequate pre-service training among primary teachers, as well as evidence that change in improving teachers’ mathematical skill base and reducing their maths anxiety is possible through suitable intervention.